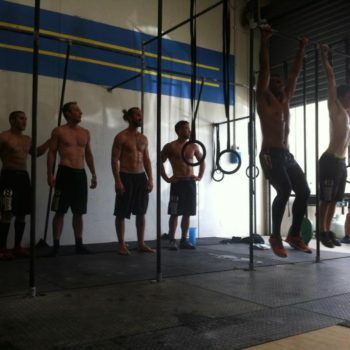 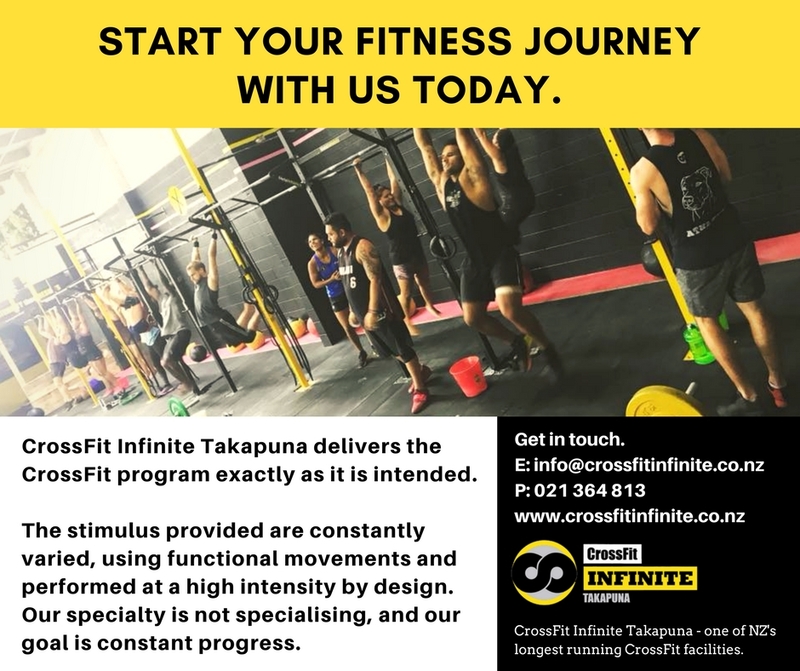 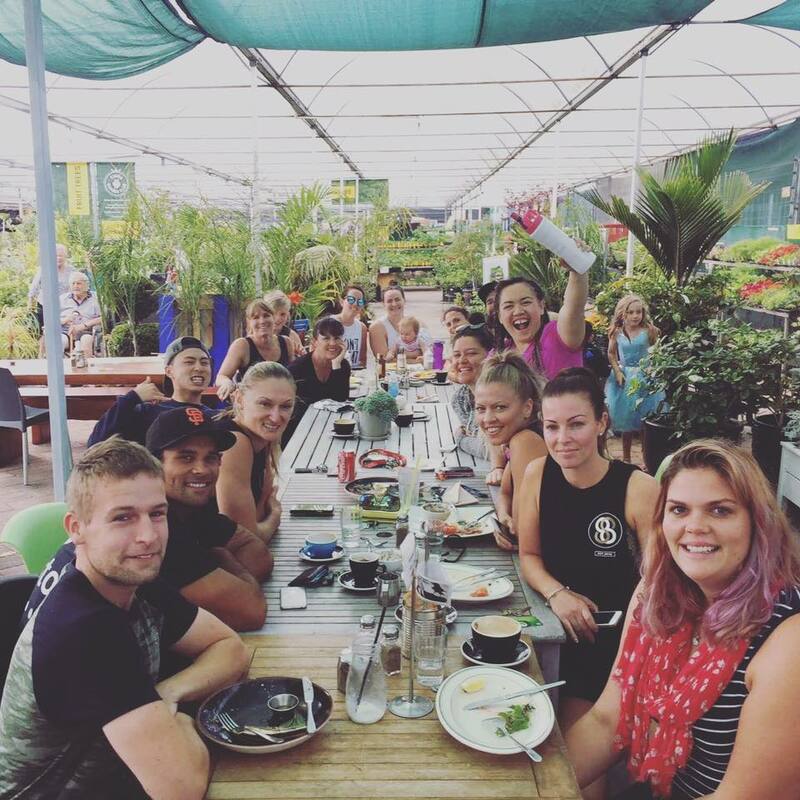 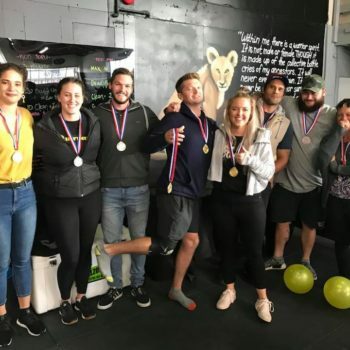 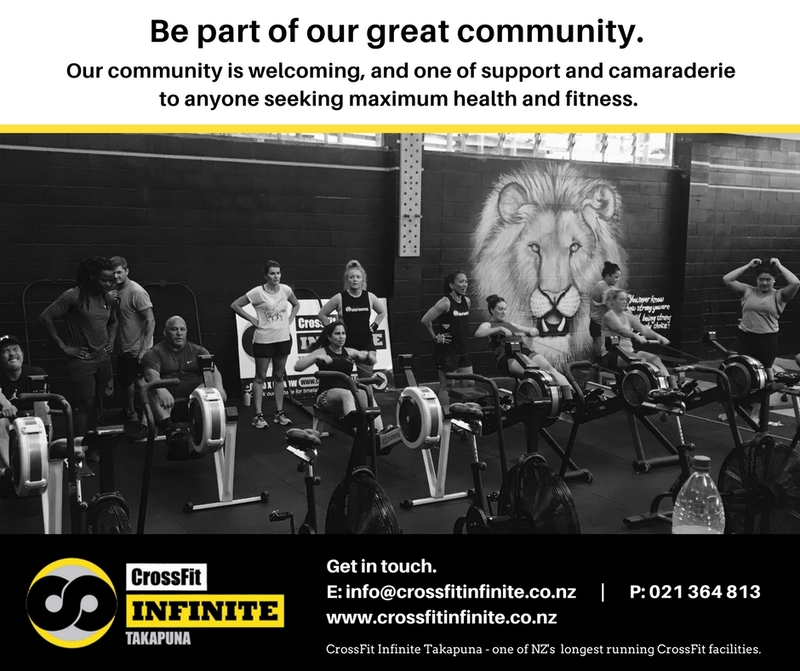 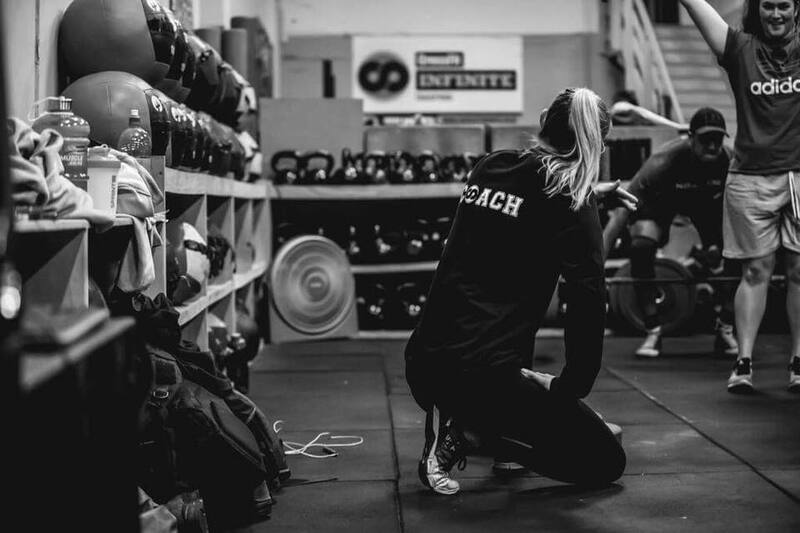 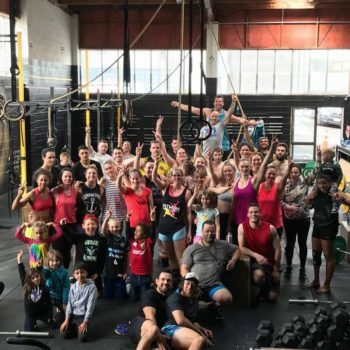 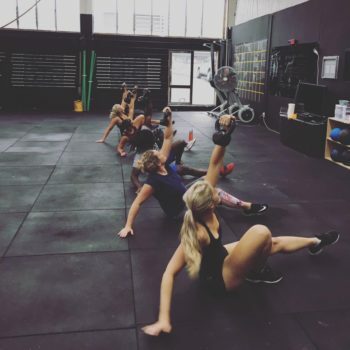 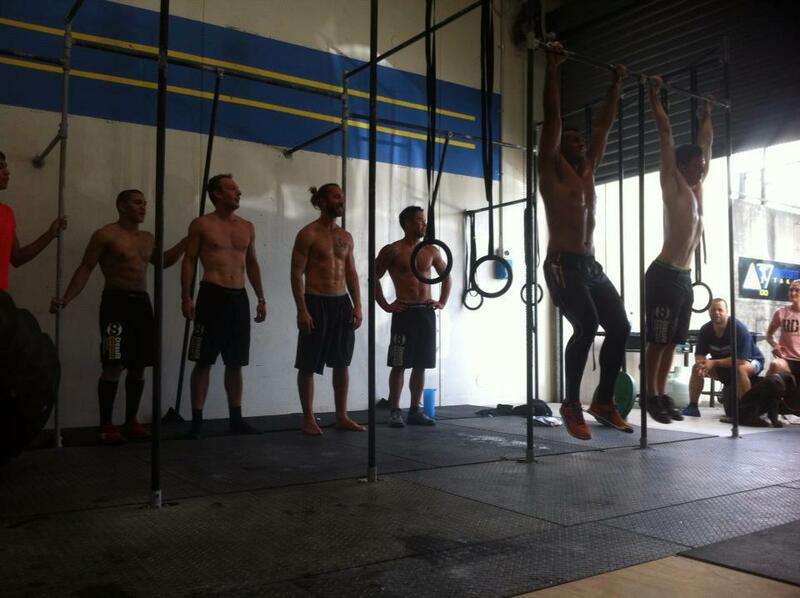 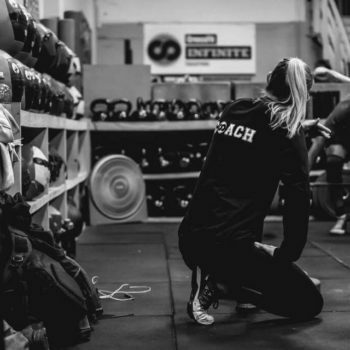 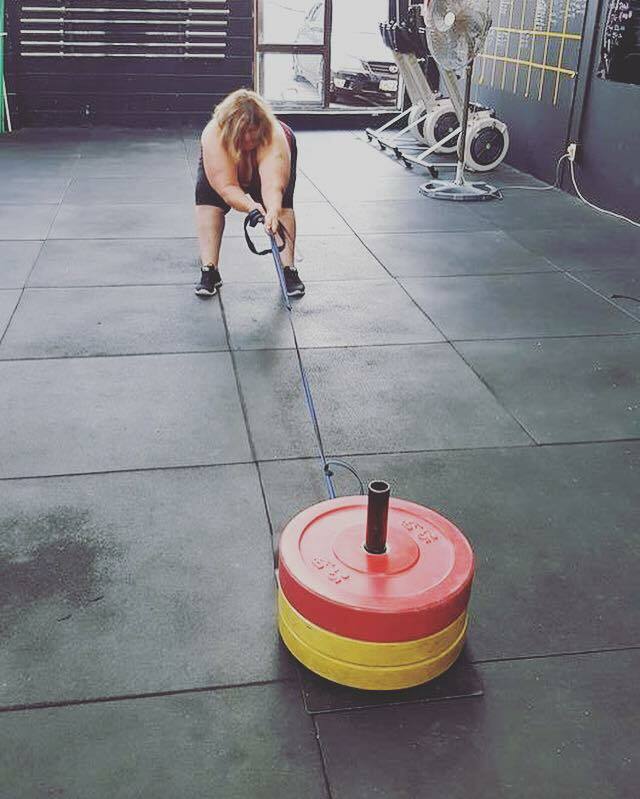 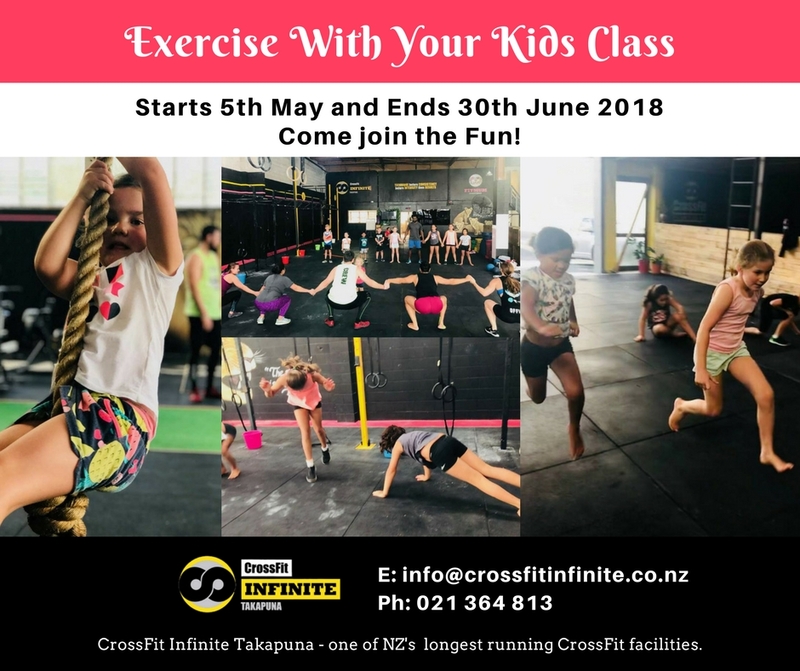 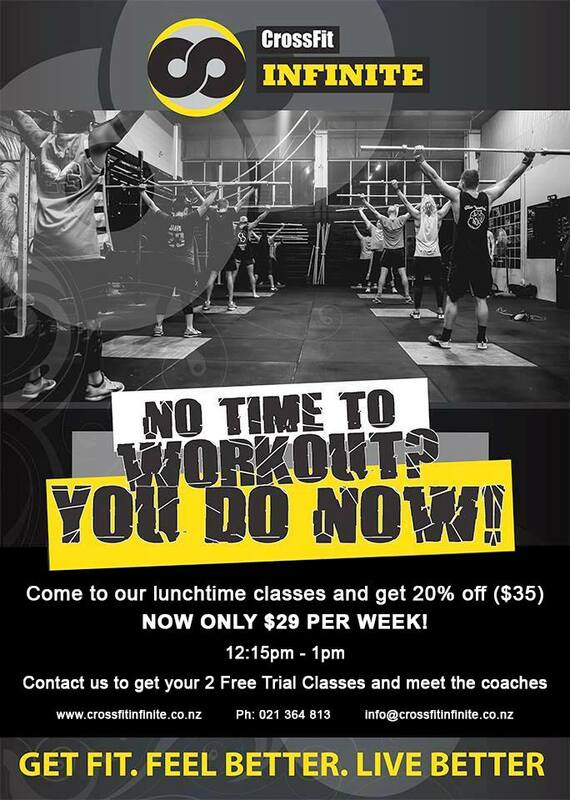 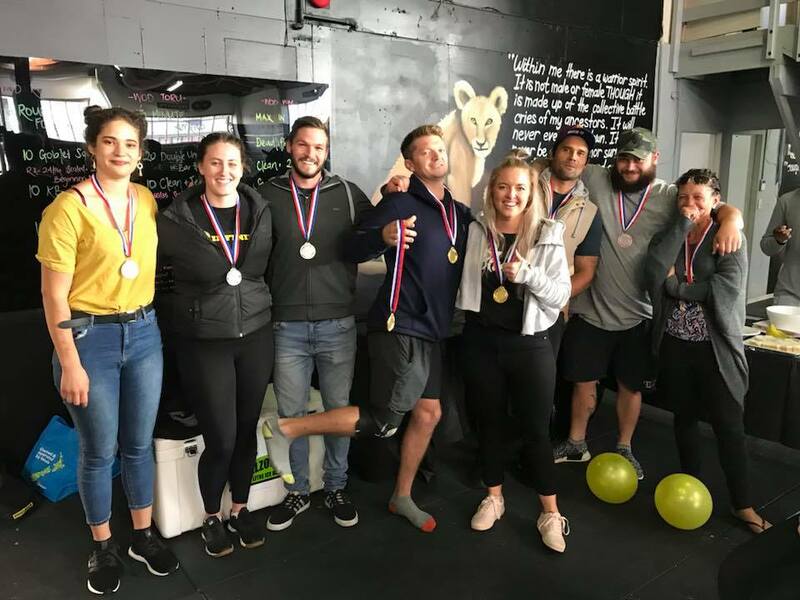 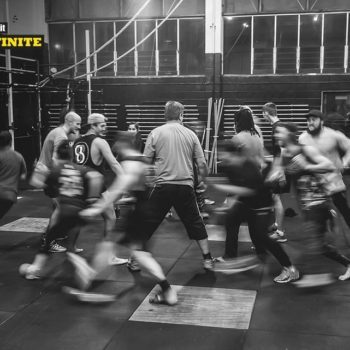 Crossfit Infinite Takapuna uses CrossFit training method, a core strength and conditioning program. 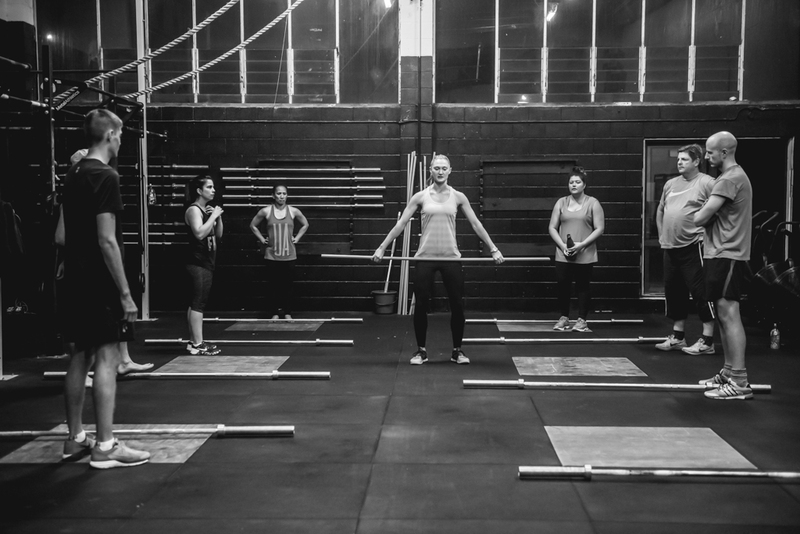 The program was developed to enhance an individual’s competency at all physical and physiological tasks. 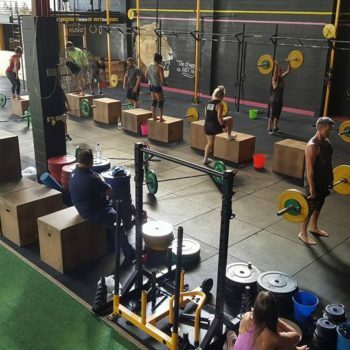 CrossFit is the most effective, proven and time-efficient program. 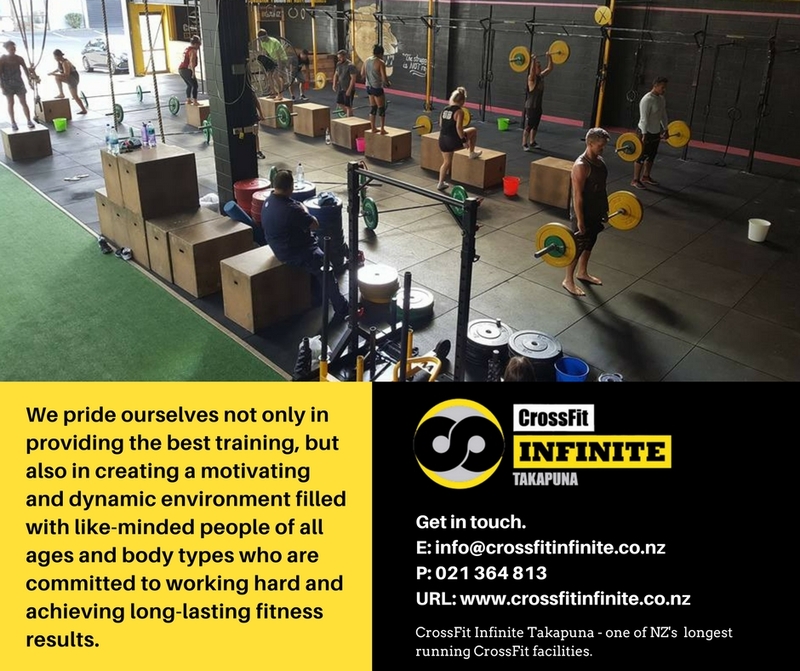 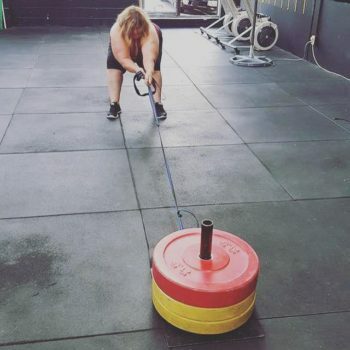 Whether your goal is to improve confidence, fitness & health, achieve your best in any specific sport, or training for an event, then CrossFit is for you! 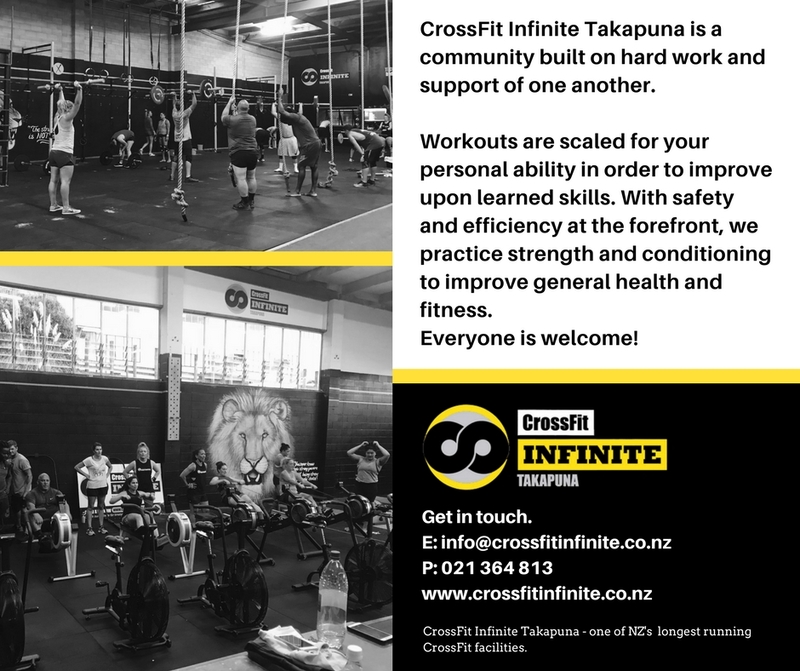 Crossfit Infinite Takapuna has helped me every step of the way with the physical elements in Golf. 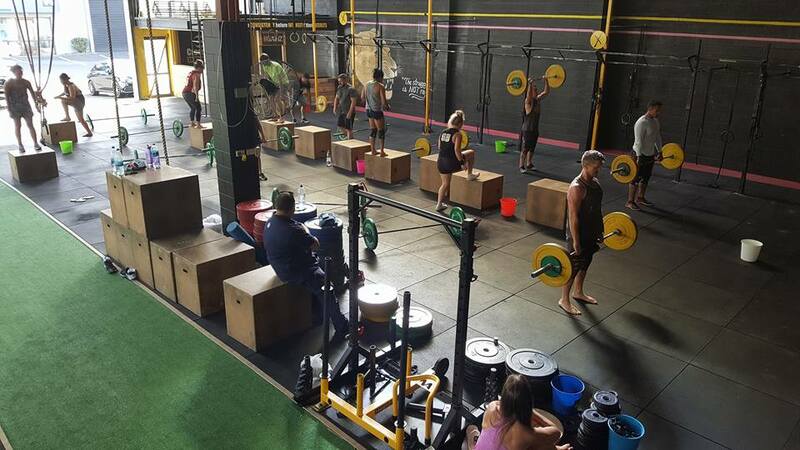 I was bored at the gym so a friend said come and give CrossFit a go. 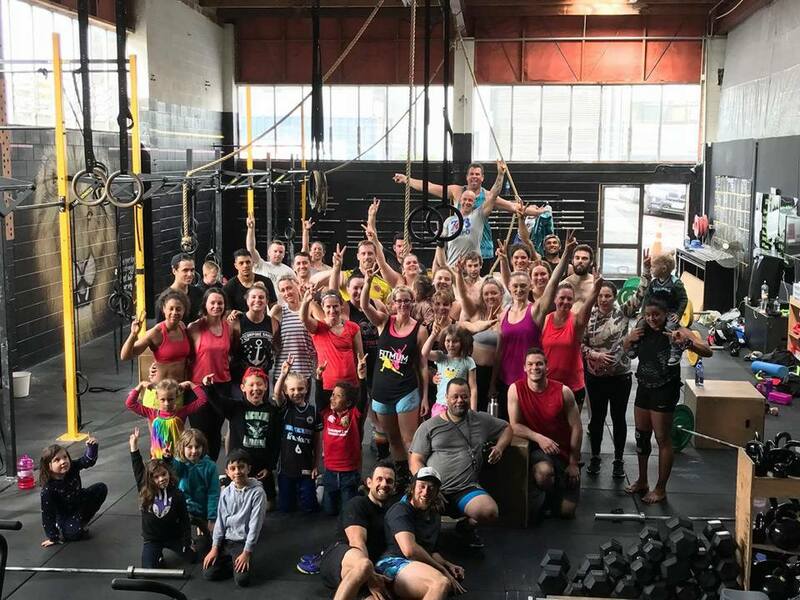 I was not sure when I joined, but this was the best life decision of my life. 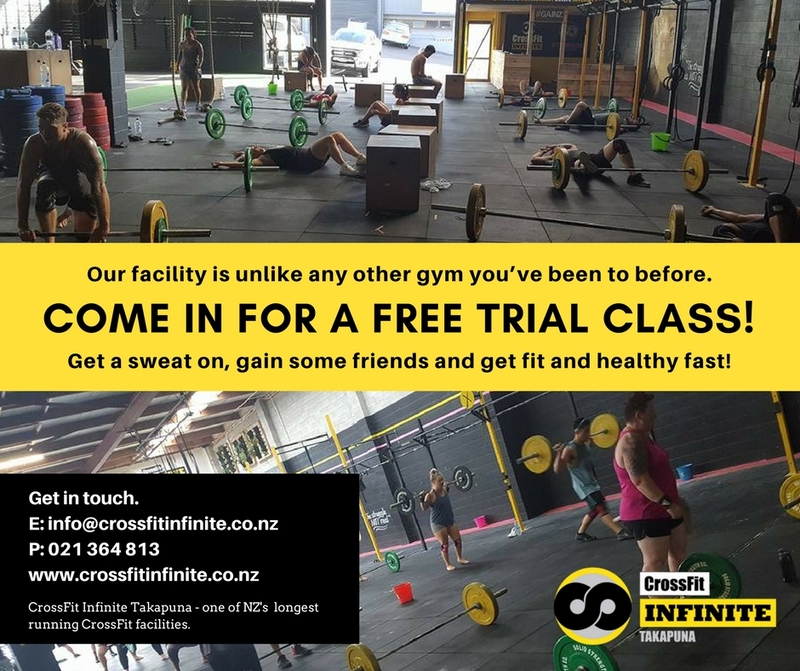 BOOK YOUR 2 FREE TRIAL SESSIONS. 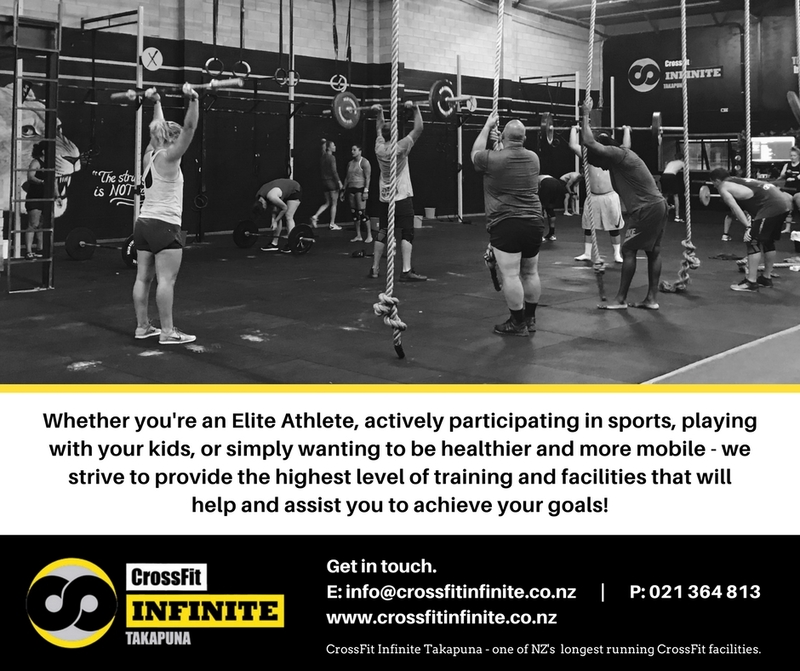 Call us for more information or fill out the form, we’ll contact you back. 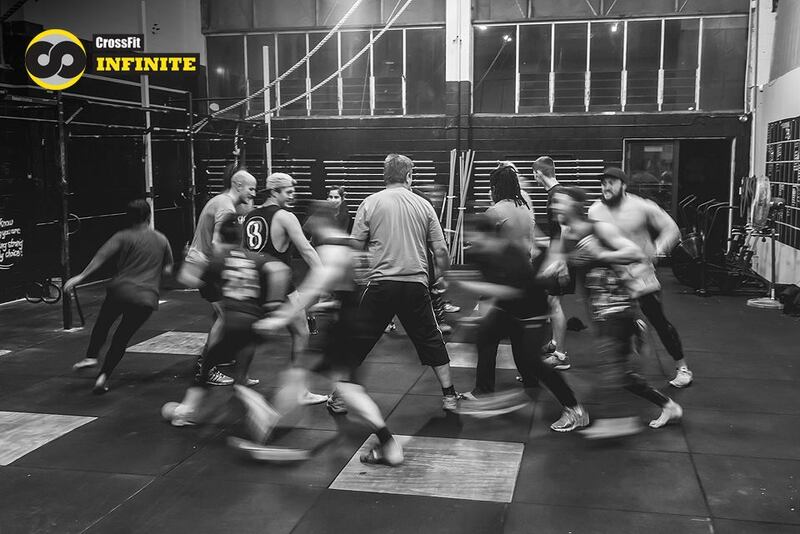 At CrossFit Infinite we also have specialized classes JUST for woman….FitMum! 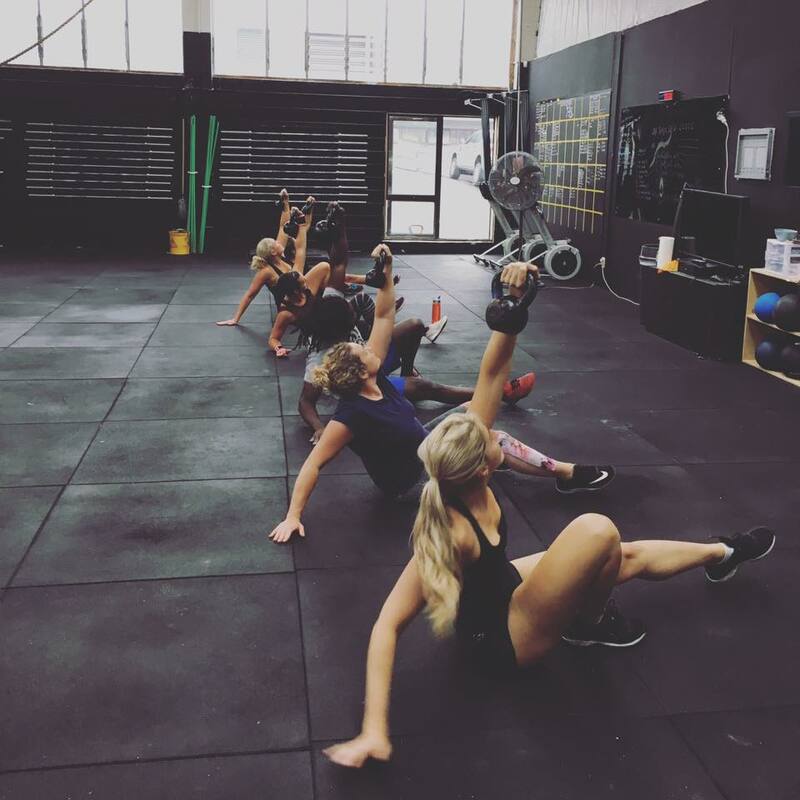 So if you are more comfortable working out with just woman get in touch today and start having FUN working out with FitMum!